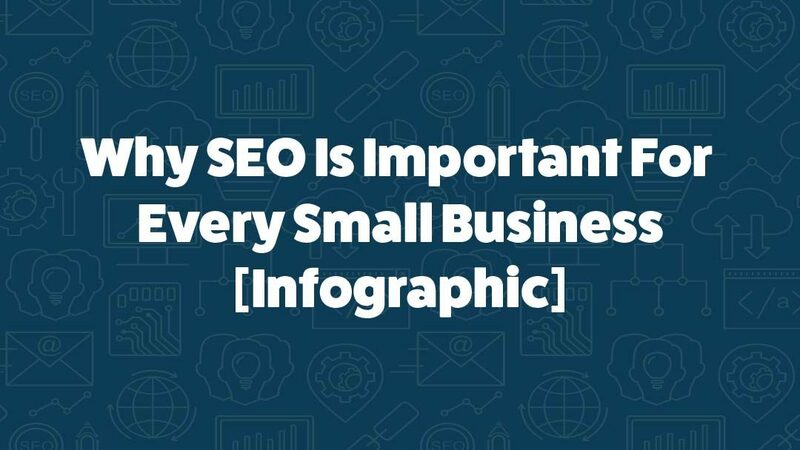 For small businesses, SEO is vital. For most consumers, their first interaction with a small business is through their website. With 3/4 of consumers never looking past the first page of search results, if your business isn’t there, most consumers will never know that you exist. SEO is more about just generating website traffic however. It is also about boosting leads and sales for your small business. Traffic from search engines is very qualified, with a conversion rate almost 10x greater than traditional print ads. Leads from search engines also cheaper than those generated from advertisements, costing an average of 61% less. Simply put, the better your SEO, the more your business will grow. For most small businesses, their main focus should be on improving their SEO for local searches. That is because local searches come from consumers who are much farther down the sales systole than other searches. 76% of local searches end with the searcher phoning a local business. 78% of them lead to an in-store sale. These are just a few of the many reasons why SEO is important for every small business. For a few more, check out this handy infographic.